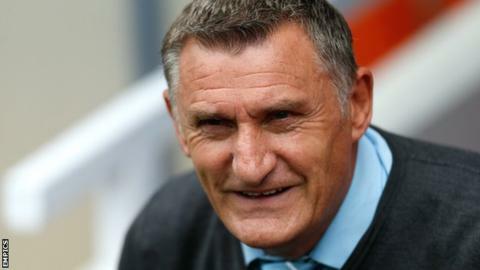 Blackburn Rovers midfielder Corry Evans has revealed that manager Tony Mowbray has recently been asking input from some of the club’s senior players which has improved on their performances on the playing field. The Lancashire outfit ended the previous season on a sad note with three successive league defeats but they have managed to shed the disappointment with a run of three-straight victories since the turn of the year. Blackburn have largely been occupying a mid-table position during the current campaign but they have made some strides towards the top six after three successive wins. Currently, Blackburn Rovers are tenth on the standings but the club have the chance to close the six-point gap to the playoff positions, should they manage to maintain the current run of form over an extended period.